Mother’s Day is coming up. 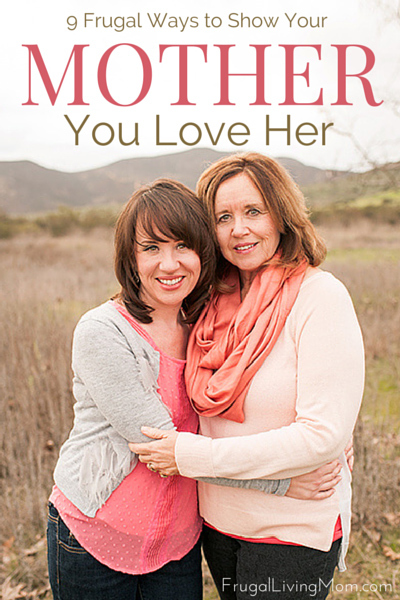 While this is not the only time you tell your mother (or wife and mother of your children) how much you love her, it is everyone’s favorite time to do so. Moreover, no matter what she tells you, she always looks forward to it. If you’re finding your budget thin this year, you can still show your mom how special she is. Here are 9 ways to make Mother’s Day special on even the thinnest of shoestrings. For a really special Mother’s Day, you can even mix and match from the list. Take over chores for the day. Sunday, Mother’s Day, is typically chore day as well. Give her a vacation day. Do her daily chores or some special project she needs to have done (this works any time of the year, by the way). If you live at home (many do after college until the career job is set) make your mom breakfast in bed. This is one of the simplest things we can do for mom, and she will love it. Think of all the times she brought you warm chicken soup when you were laid-up sick, and how special you felt. Letter writing is a lost art. In the day of text messages, Facebook, and email, we simply do not do it. Whether you live far away, down the road, or down the stairs, instead of getting her a card with someone else’s thoughts, write a letter with your own. Husbands, this is a wonderful way to show the woman in your life your tender side. If you have children, have them make a homemade gift of footprints and handprints. For beautiful craft ideas – make it the base to hold a table bowl she can put her favorite candy or mints in. Donate to her favorite charity or cause in her name. You do not have to donate much, and some charities will give you a special thank you card you can give to her. Make her a craft. What special talent do you have? If you’re a writer, write her a custom-made short story. You can even print it up inexpensively on sites like Createspace. If you have siblings or children with different talents, combine the talents into one gift. One writes the story; the other designs the cover. If someone is good at making folk-art, he or she can make a piece to go with it. Give her a movie night. Offer to watch as many of her favorite movies she wants. Make her favorite snack. The best part, no one complains about the movies. Make a Coupon Book. This is filled will chores, special activities, etc., that she can pull from and have you do. Kids can make one with specific chores they typically hate. Husbands can include sensual massages and other romantic ideas. Bake her something nice. It can be anything from cookies to her favorite healthy recipe. How do you show your Mom (or mom figure) you love her? And that is my mommy in the photo.. isn’t she pretty?? She loves the beach so I brought the beach to her with an adult coloring book & a color pencil set. The new hot phase for all ages! 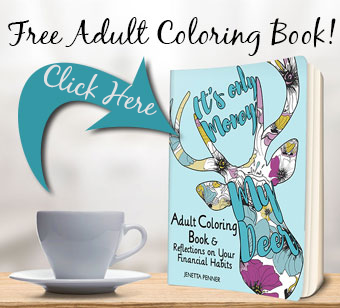 This is an excellent way to de-stress and/or spark interest in a hobby for the elderly! !